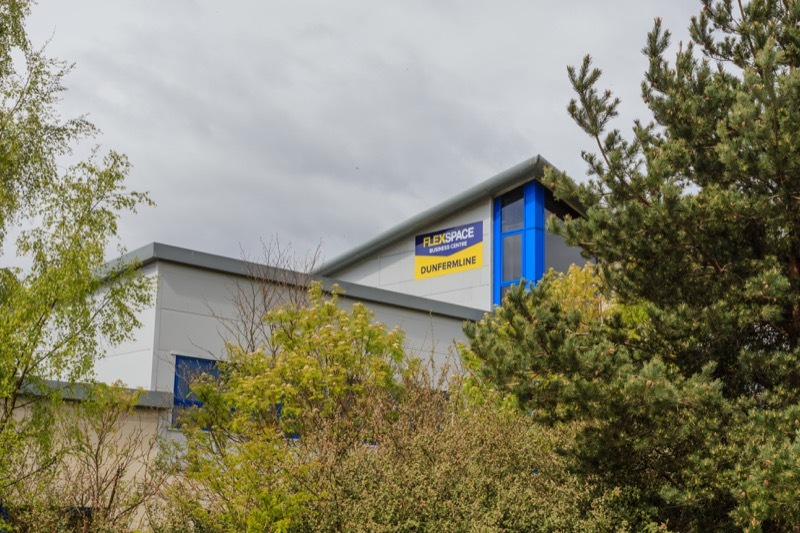 Business Units to Rent in Dunfermline with Flexible Company Leases. 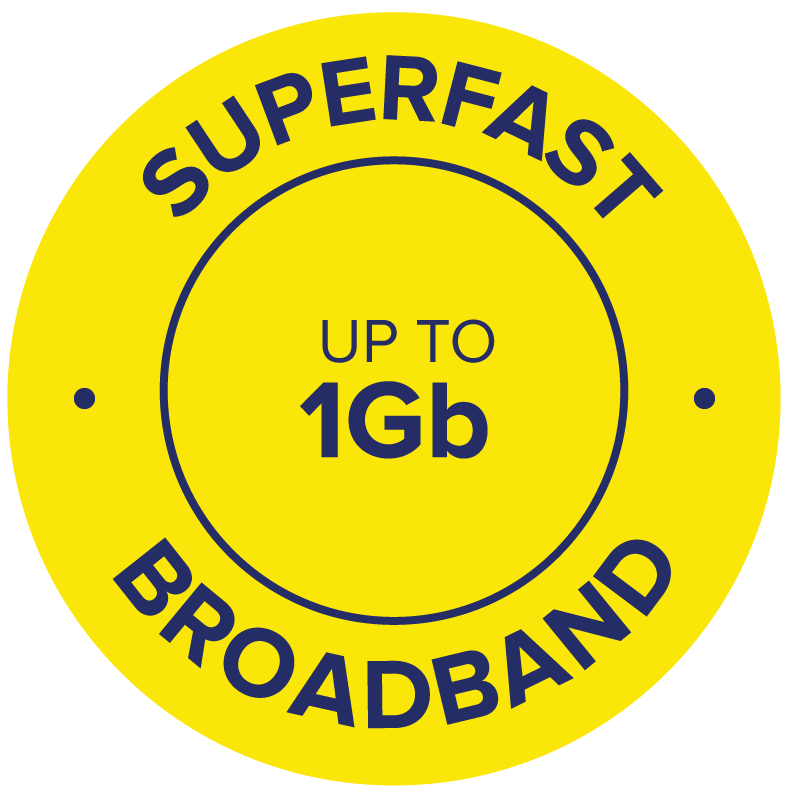 Claim up to two months rent free on selected units. 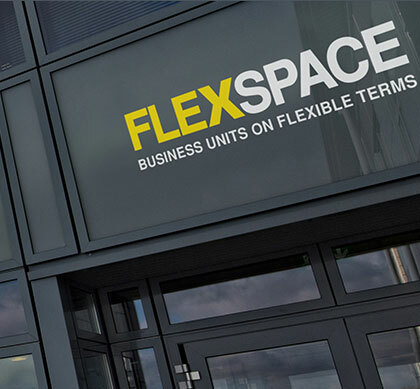 Flexspace Dunfermline is a modern business centre providing a range of furnished offices that are available on flexible terms. 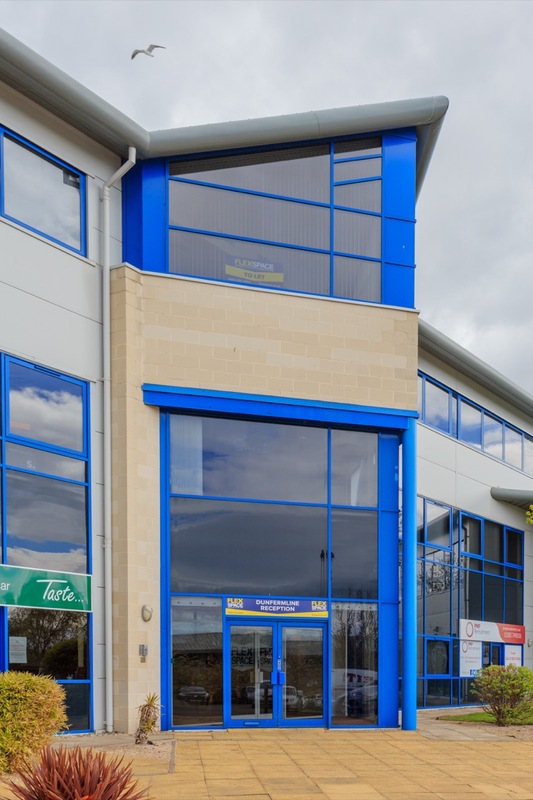 The centre is telecoms & IT enabled and provides a manned reception, meeting rooms, free car parking, CCTV security and an on site cafe. 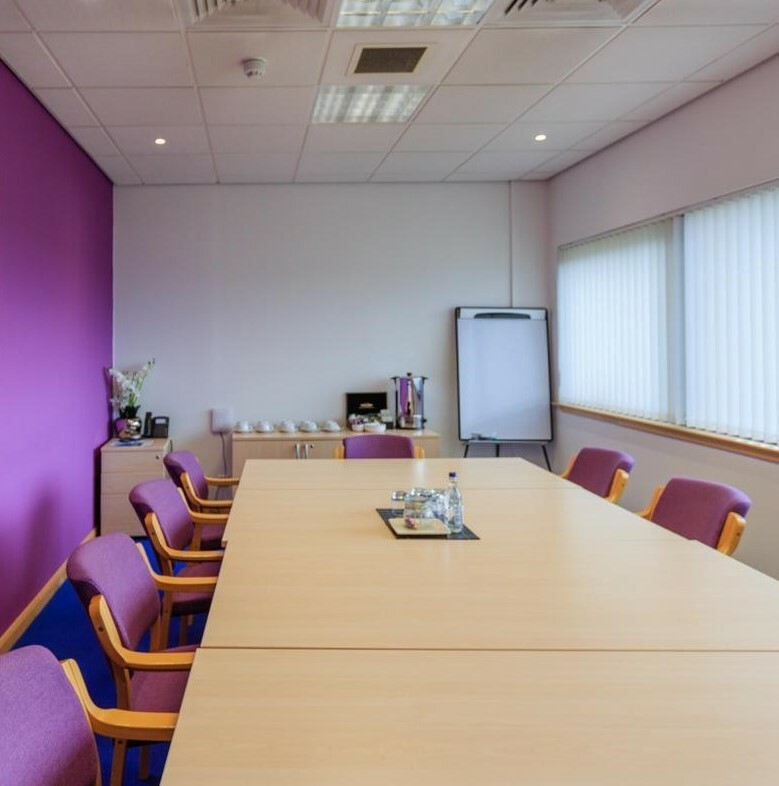 The 44 office suites range from 417 to 951 ft2 (39 to 88 m2) and are finished to a high standard. 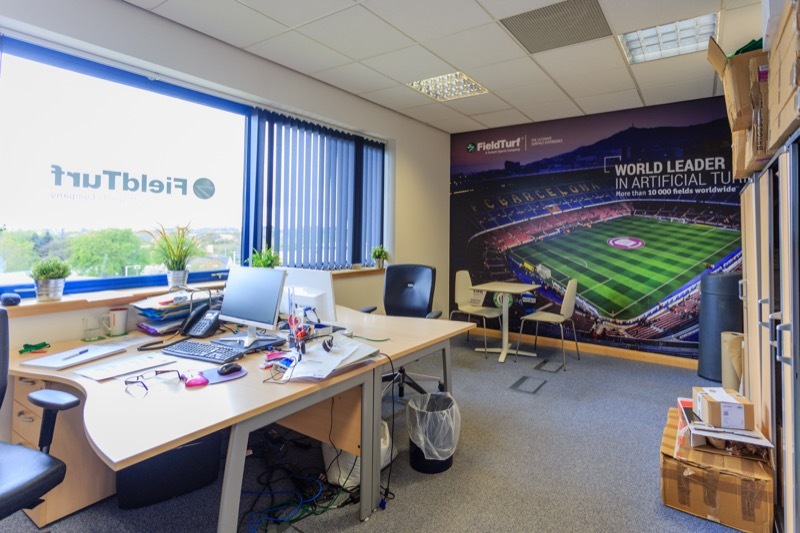 The offices can be let with or without furniture. 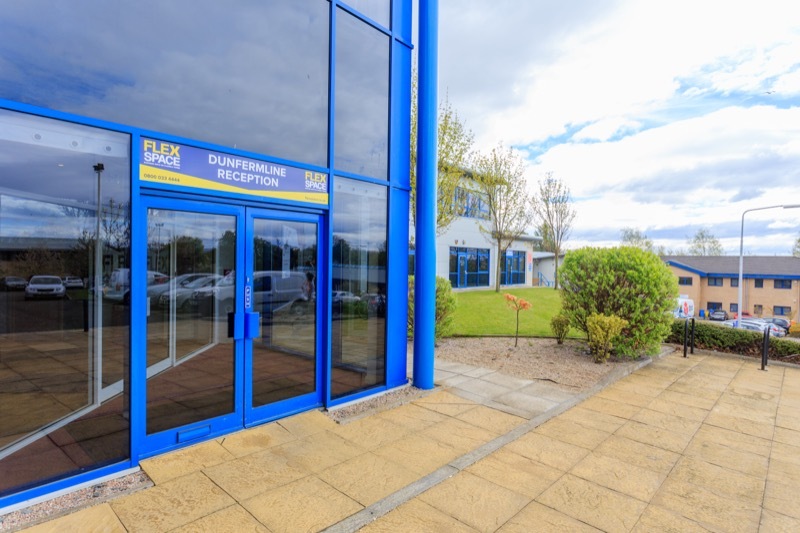 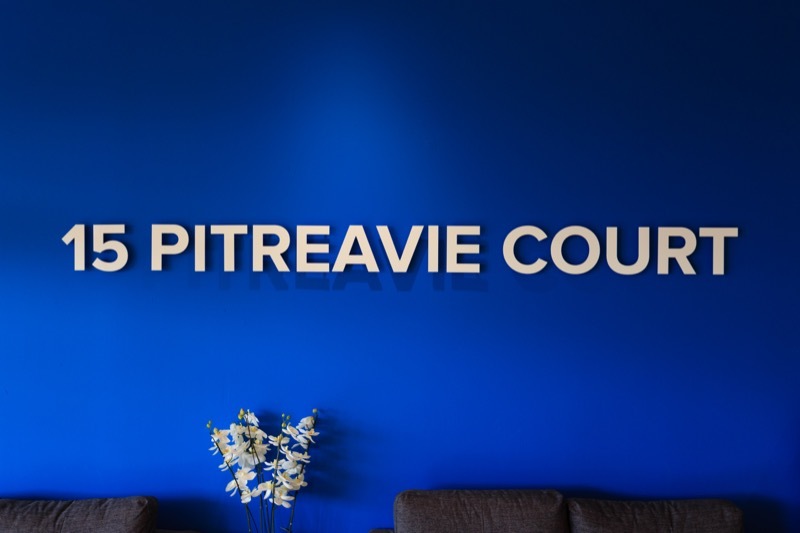 For local amenities, the Business Park is about 2 miles from the centre of Dunfermline where there is a variety of shops and places to eat and drink. 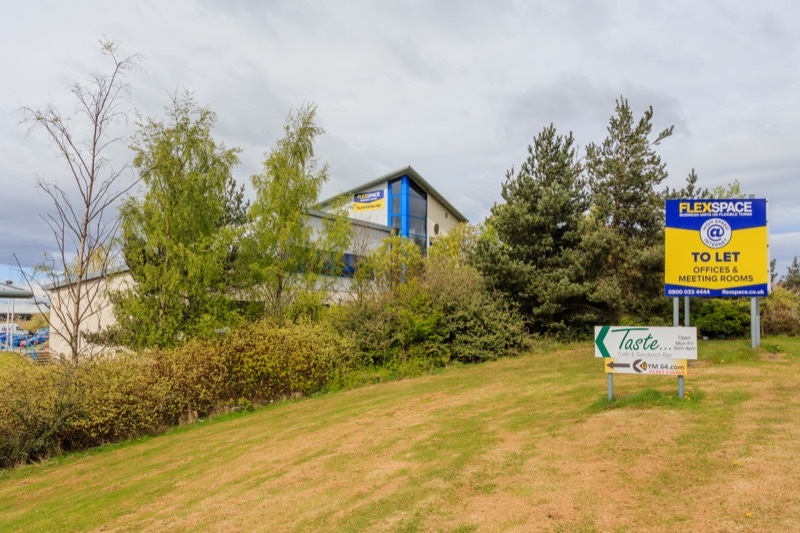 For everyday needs there is an Asda supermarket just over a mile away.